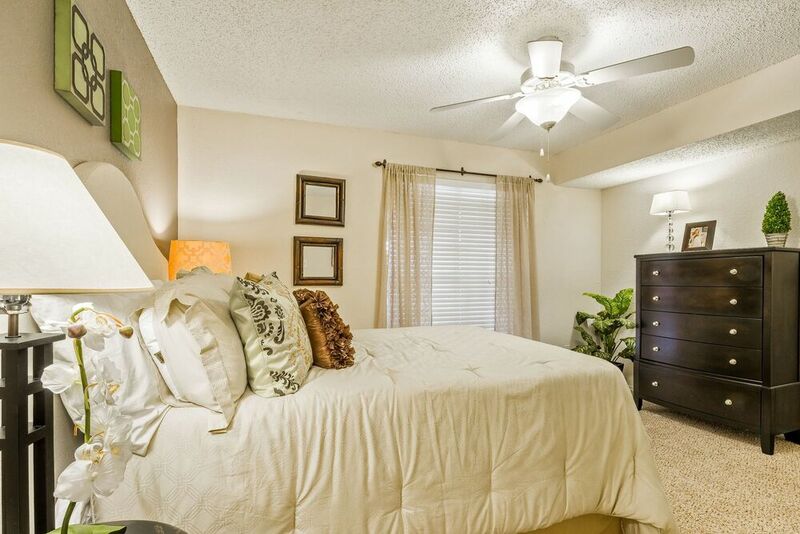 Find peace and calm in the best apartments in Dallas. The Georgian offers one and two bedroom apartments in five different layouts, each with an equipped kitchen, great closet space and sizeable living areas. 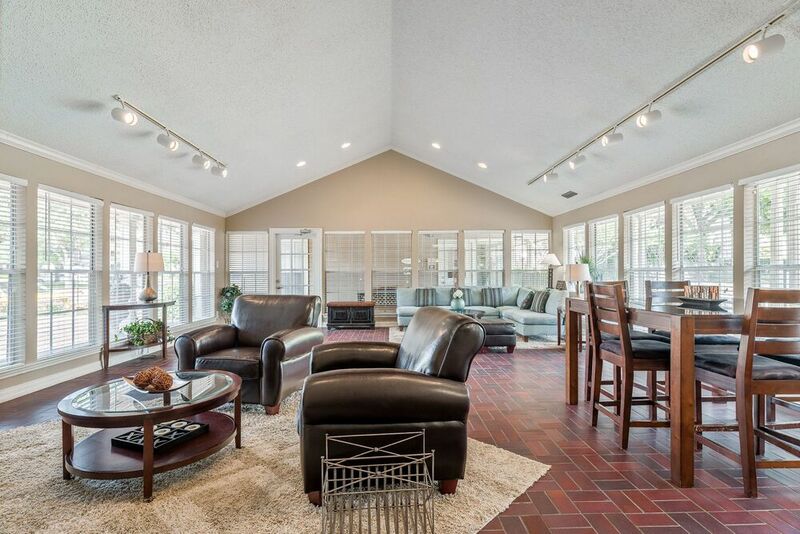 These Dallas apartments are waiting for you. From the landscaped grounds to your welcoming home, you will love The Georgian. Call today to find out what you can call home. Different layouts offer various other features allowing you to have a choice in how your new home looks. The two bedroom apartment and largest one bedroom home have a fireplace and built-in bookshelves. Washer and dryer connections are available in each apartment, though there are stackable laundry appliances installed in the smallest one bedroom floor plan. You will love your home the moment you step inside. The kitchen comes fully equipped with a built-in microwave, a dishwasher and a garbage disposal. 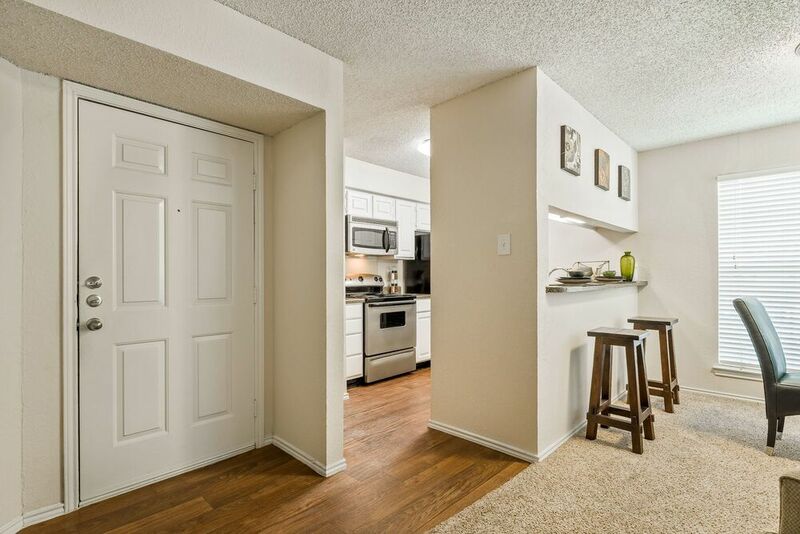 Select apartments have gorgeous white cabinetry and stainless steel appliances. 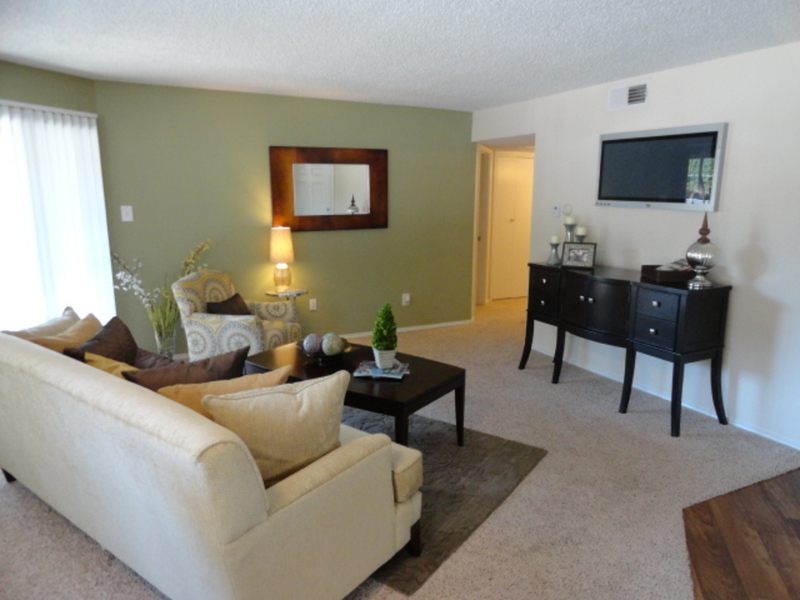 Spacious living and dining rooms are linked together and lead out to the large patio or balcony. Central air and heat help keep your apartment comfortable. There is plenty of closet space with the bathroom’s linen closet, the bedrooms’ walk-in closets, the kitchen’s pantry and the outdoor patio storage area. A short drive from major toll ways, these far North Dallas apartments are about half an hour from downtown Dallas. Set apart from the city, The Georgian is a reserve for peace, community and calm. 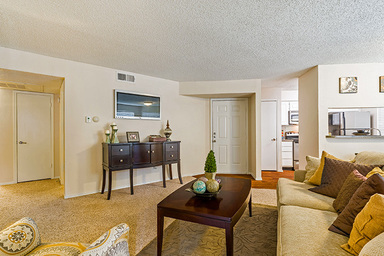 From the quiet neighborhood to the wonderful apartments, home is waiting at The Georgian.